What is the HeyFood app? HeyFood will launch soon on iOS and Android devices and open up your reach to millions of new people. Our traffic will not cannibalise your own and is a totally new source of followers. Your recipes will be shown to people that are most likely to love them, using our unique taste matching algorithms. This makes it a level playing field, meaning that each publisher has the same opportunity as the next to earn money from their recipes. It all comes down to how many recipes you have and how well they resonate with the app's community. Due to the fact that HeyFood is a subscription based service, we are able to offer recipe creators much higher CPM rates (cost per mille or per 1,000 views) than traditional advertising. In 2017 the average CPM for display adverts on the web is $2.80. 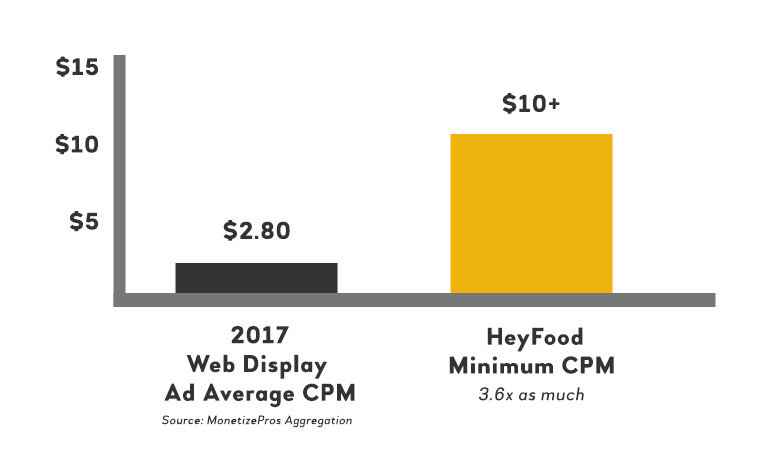 HeyFood is offering CPM rates starting at $10, which is more than 3 times as much as the web average. Added to this we pay bonus CPMs on your recipes when our users cook them and double on any recipes you create exclusively for HeyFood. Yep, that's right - upwards of $20 CPM. You will have access to enterprise level analytics to track exactly where your revenue is coming from and which recipes are performing best. One of our core values at HeyFood is to give back to the food blogging community. We blog ourselves so we know how much hard work is involved. Our belief is that recipe creators should be able to earn more money for what they do, which is one of the reasons we built HeyFood. We'd love for you to be part of this journey with us! 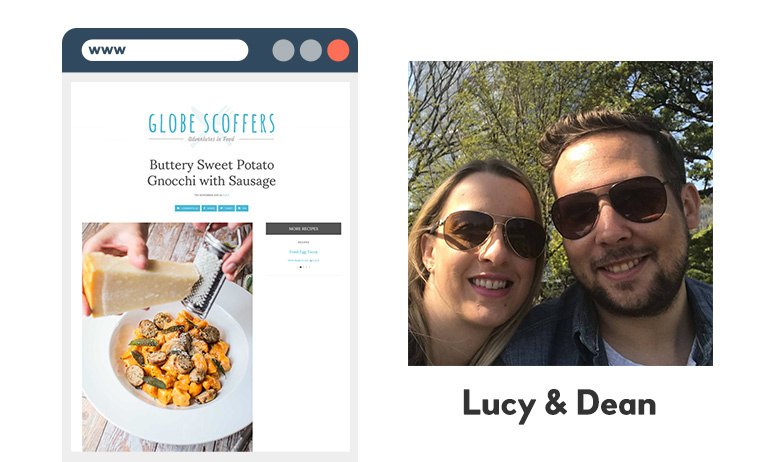 Our commitment to providing the best recipe discovery experience possible is backed up by our desire to reward the people behind the ideas that make it all possible. Terms and Conditions I agree to grant HeyFood license to publish recipe content available at the URL above and that I will retain full copyright and attribution rights. I acknowledge that I can remove my content at any time. I also agree to the full terms and conditions listed below. 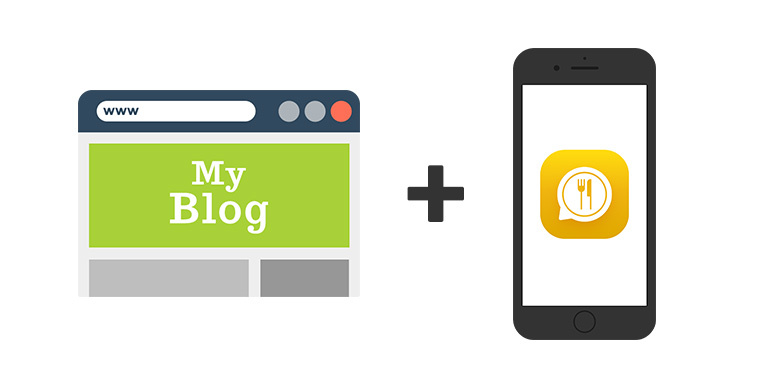 These Website / Mobile Application Standard Terms and Conditions written on this webpage shall manage your use of this website and related mobile applications. These Terms will be applied fully and affect to your use of this Website / Mobile Application. By using this Website / Mobile Application, you agreed to accept all terms and conditions written in here. You must not use this Website / Mobile Application if you disagree with any of these Website / Mobile Application Standard Terms and Conditions. Other than the content you own, under these Terms, HeyFood and/or its licensors own all the intellectual property rights and materials contained in this Website / Mobile Application. You are granted limited license only for purposes of viewing the material contained on this Website / Mobile Application. using this Website / Mobile Application to engage in any advertising or marketing. Certain areas of this Website / Mobile Application are restricted from being access by you and HeyFood may further restrict access by you to any areas of this Website / Mobile Application, at any time, in absolute discretion. Any user ID and password you may have for this Website / Mobile Application are confidential and you must maintain confidentiality as well. In these Website / Mobile Application Standard Terms and Conditions, “Your Content” shall mean any audio, video, text, images or other material you choose to display on this Website / Mobile Application. By displaying Your Content, you grant HeyFood a non-exclusive, worldwide irrevocable, sub licensable license to use, reproduce, publish, translate and distribute it in any and all media. Your Content must be your own and must not be invading any third-party’s rights. HeyFood reserves the right to remove any of Your Content from this Website / Mobile Application at any time without notice. Your Content will be attributed to your by way of a web link (URL) to the original source of the Content. You reserve the right to remove Your Content from the Website / Mobile Application at any time by emailing hey@heyfoodapp.com. HeyFood will remove Your Content within seven (7) days of receipt of the request. This Website / Mobile Application is provided “as is,” with all faults, and HeyFood express no representations or warranties, of any kind related to this Website / Mobile Application or the materials contained on this Website / Mobile Application. Also, nothing contained on this Website / Mobile Application shall be interpreted as advising you. In no event shall HeyFood, nor any of its officers, directors and employees, shall be held liable for anything arising out of or in any way connected with your use of this Website / Mobile Application whether such liability is under contract. HeyFood, including its officers, directors and employees shall not be held liable for any indirect, consequential or special liability arising out of or in any way related to your use of this Website / Mobile Application. You hereby indemnify to the fullest extent HeyFood from and against any and/or all liabilities, costs, demands, causes of action, damages and expenses arising in any way related to your breach of any of the provisions of these Terms. HeyFood is permitted to revise these Terms at any time as it sees fit, and by using this Website / Mobile Application you are expected to review these Terms on a regular basis. The HeyFood is allowed to assign, transfer, and subcontract its rights and/or obligations under these Terms without any notification. However, you are not allowed to assign, transfer, or subcontract any of your rights and/or obligations under these Terms. These Terms constitute the entire agreement between HeyFood and you in relation to your use of this Website / Mobile Application, and supersede all prior agreements and understandings.